The Foundation awarded the Center for Religion and Civic Culture (CRCC) at the University of Southern California a grant in 2014 to measure, evaluate and learn (MEL) about the effectiveness of the Initiative's five-year strategy. CRCC's second MEL report captures learning about the context in which the Foundation operates. It attempts to measure progress on the Sisters Initiative's indicators of success and evaluate its portfolio and current strategy. 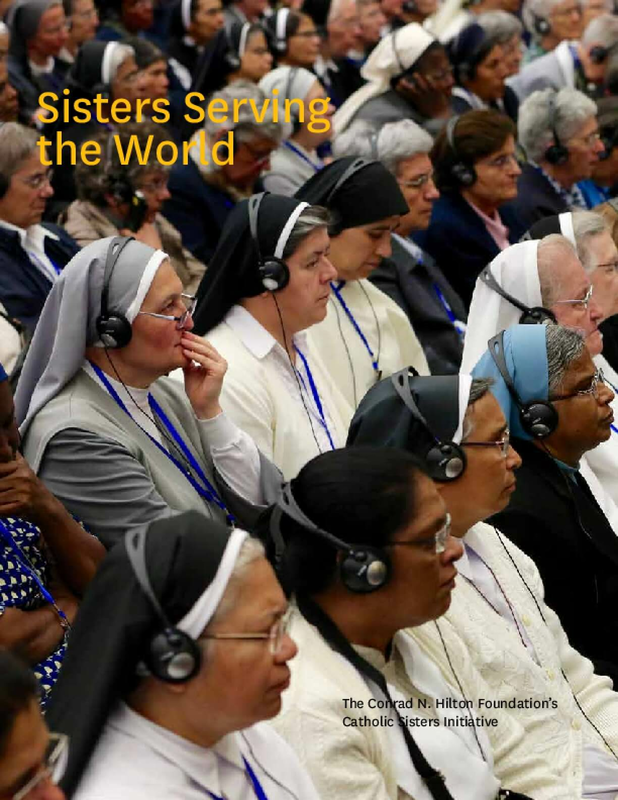 It concludes with a look forward at the second iteration of the Sisters Initiative strategy, due in 2018, with questions for the Foundation to answer before setting its new course.